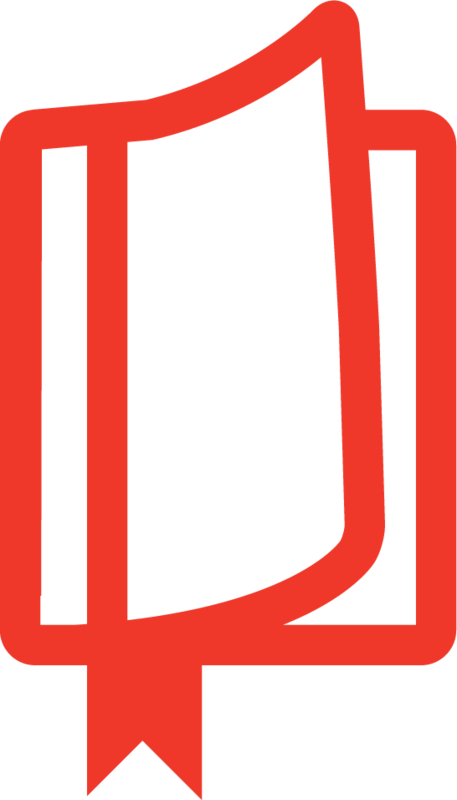 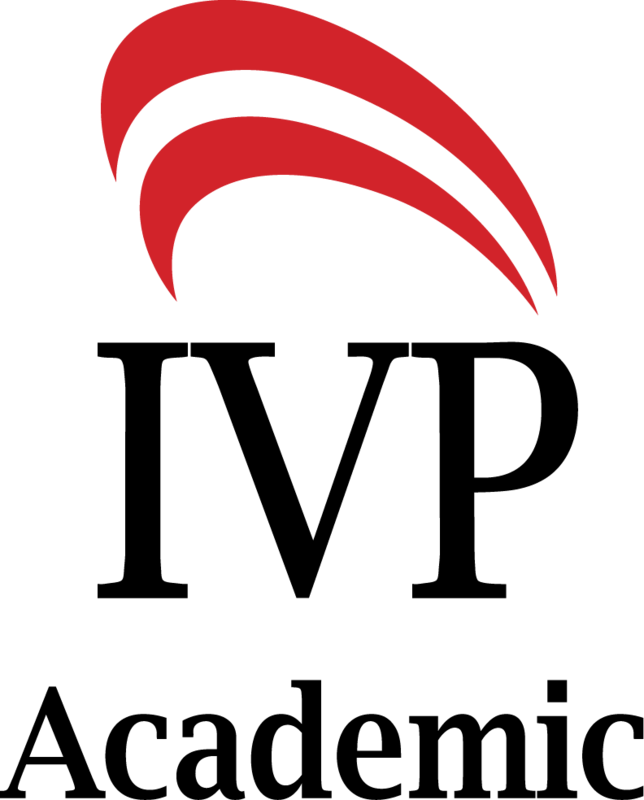 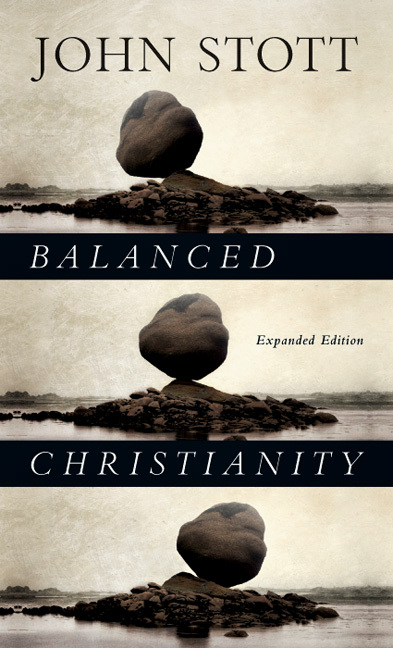 Evangelicalism has divided into various branches--conservative, progressive, Reformed, charismatic and more. 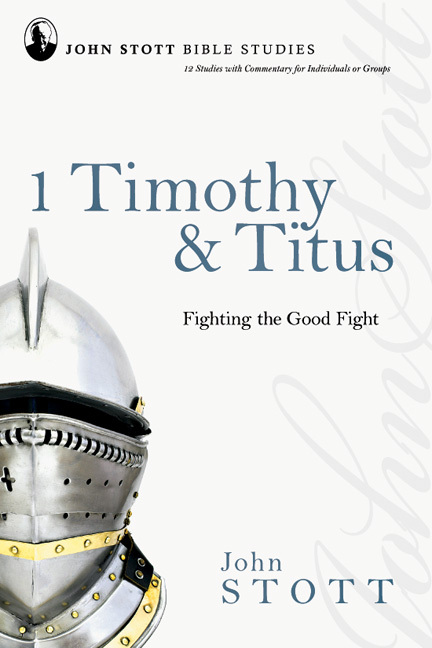 Does any common ground remain that all can gladly affirm? 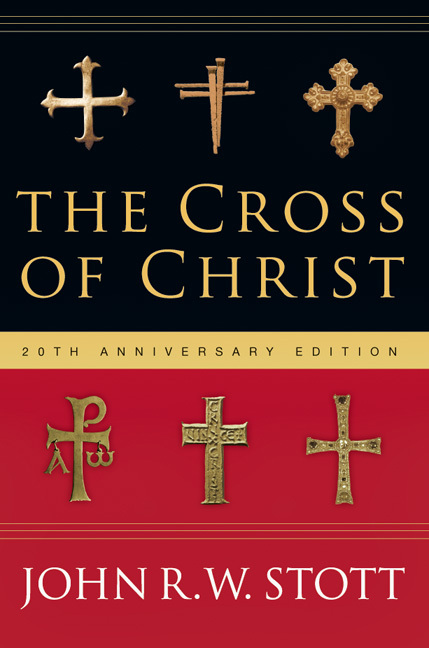 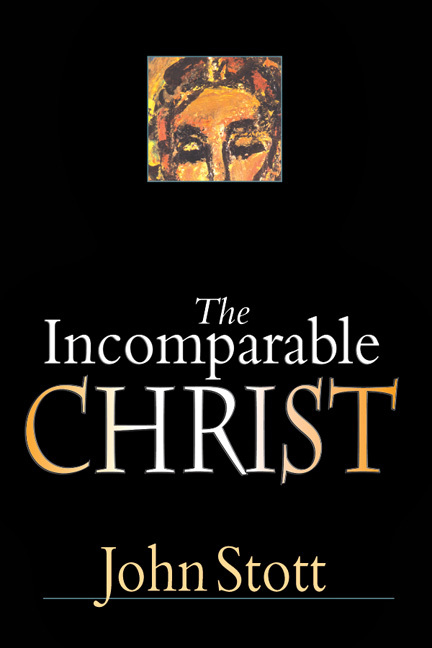 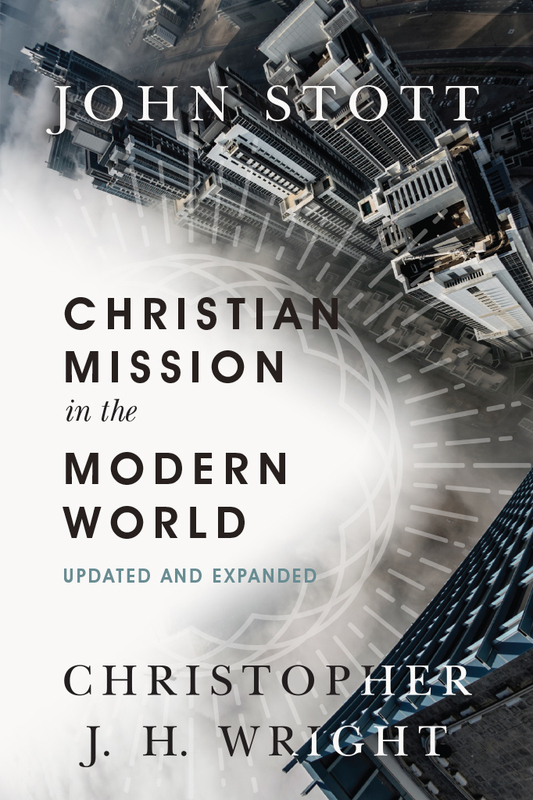 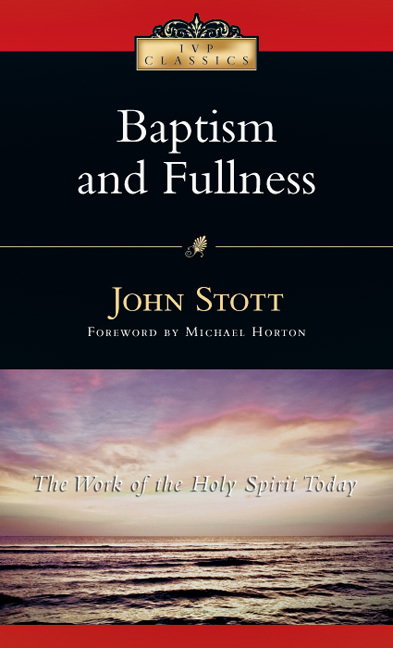 From John Stott, one of evangelicalism's leading statesmen over the last fifty years, comes a statement that boldly places the trinitarian gospel at the center of faith. 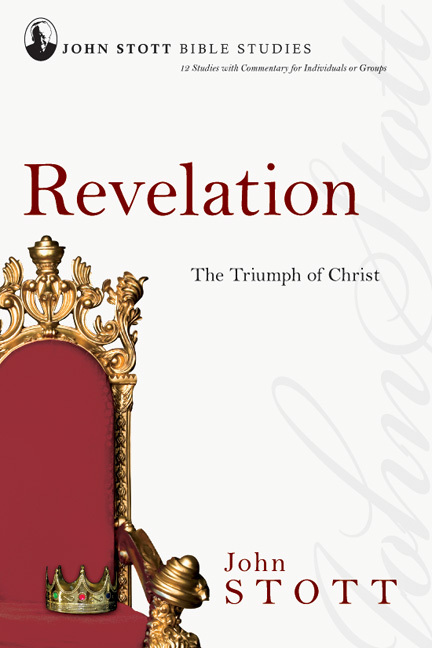 Here is an exquisite crystallization of essential beliefs about revelation, the cross and the work of the Spirit. 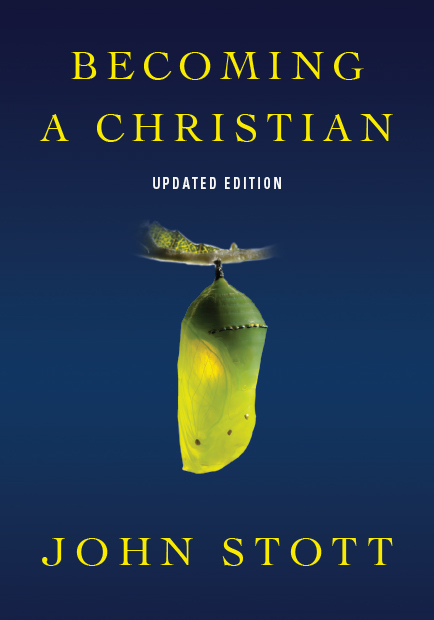 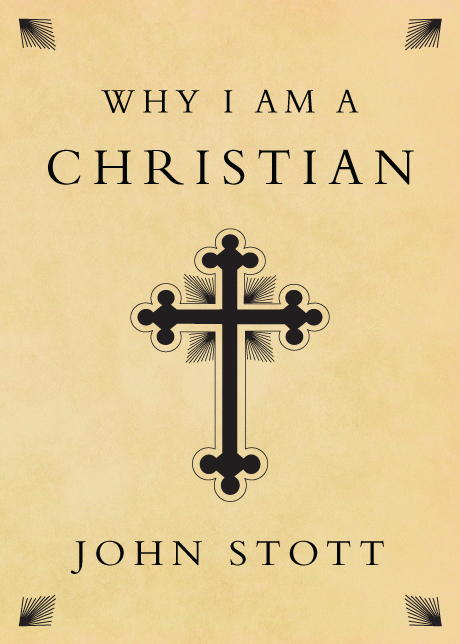 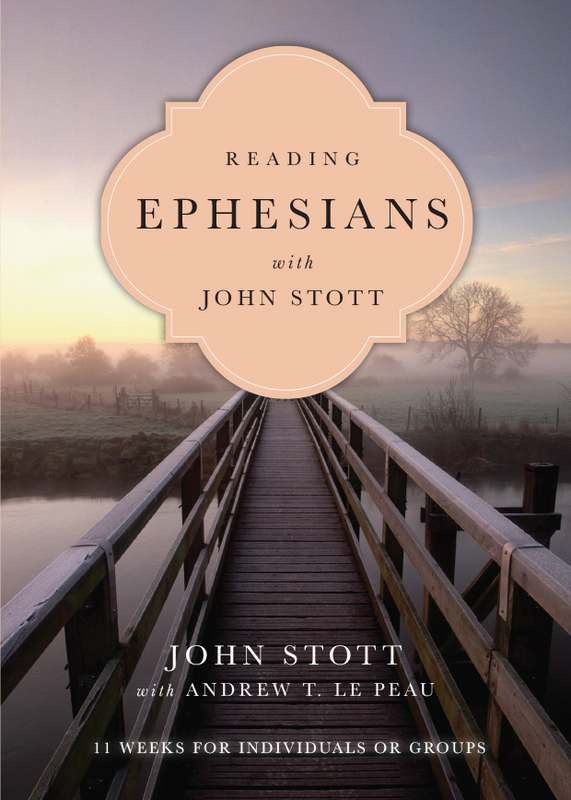 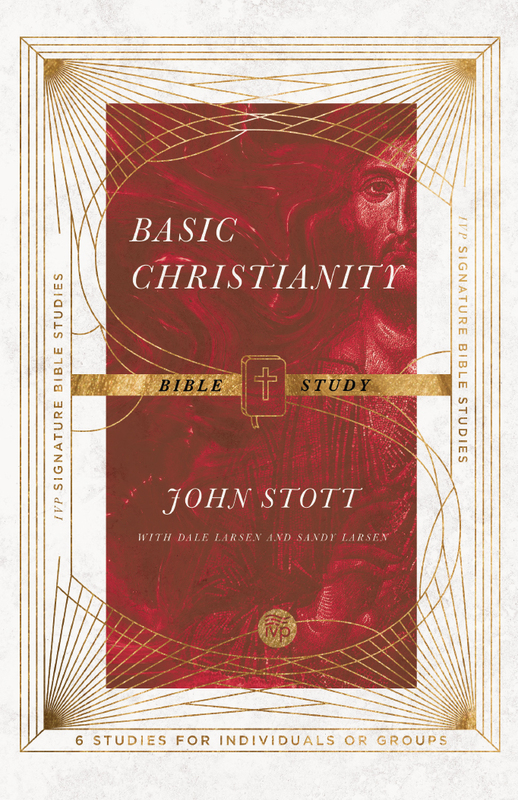 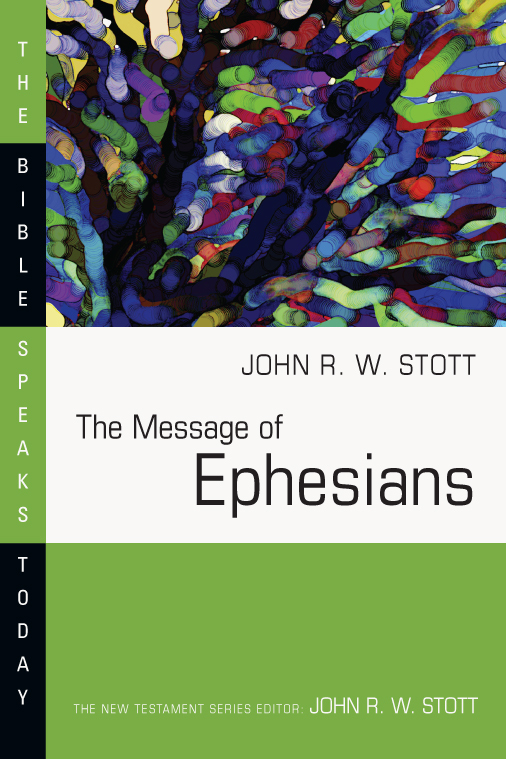 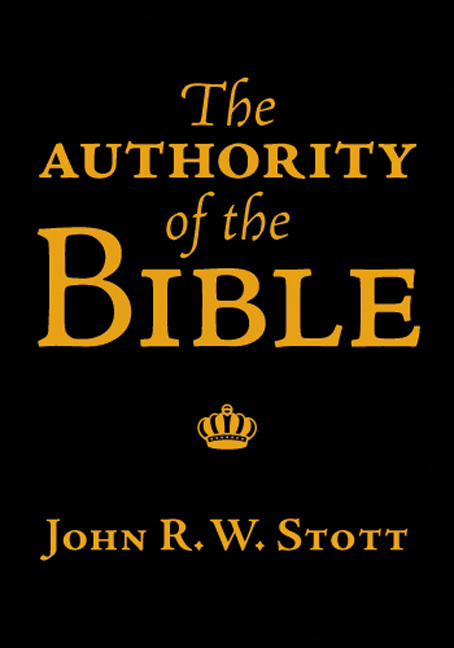 In addition, recognizing that how we live this truth is as important as believing it, Stott calls all evangelicals to integrity, perseverance and humility. 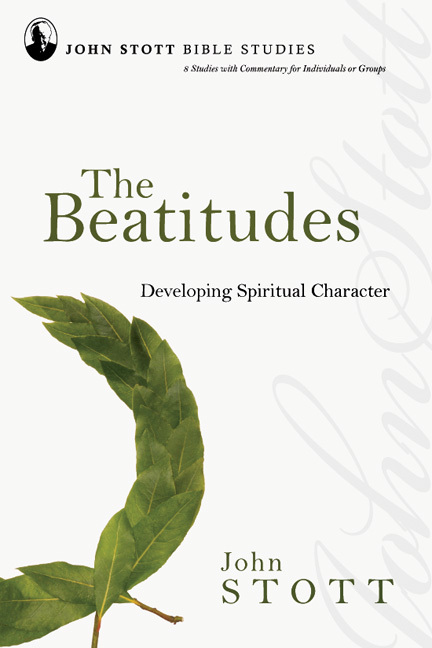 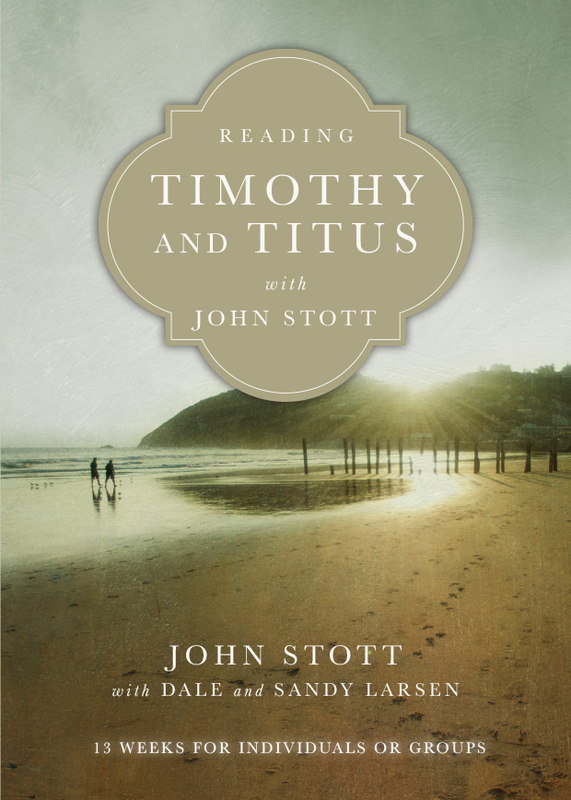 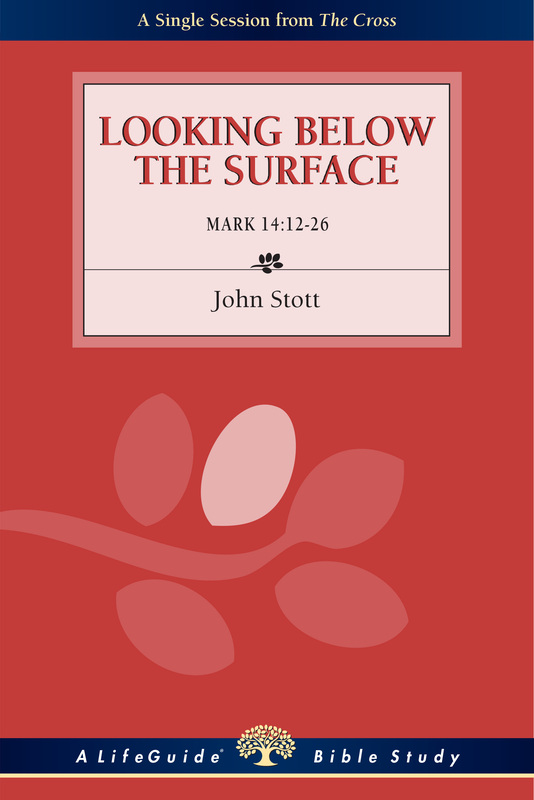 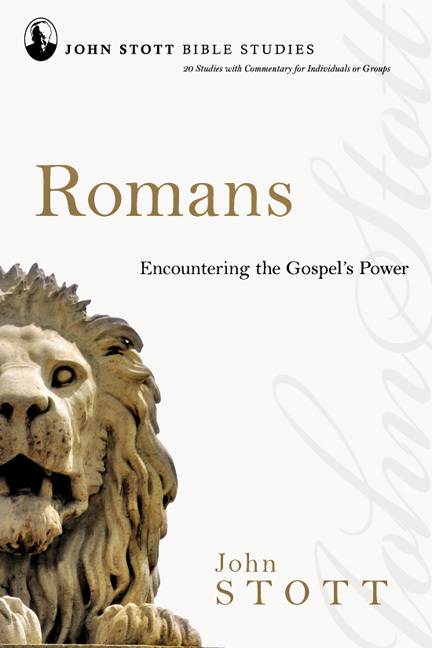 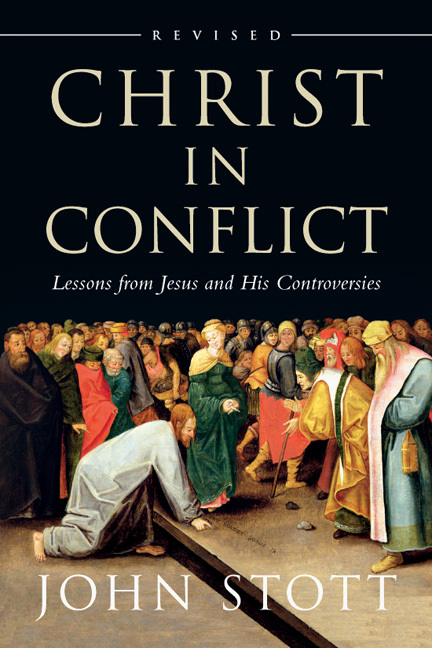 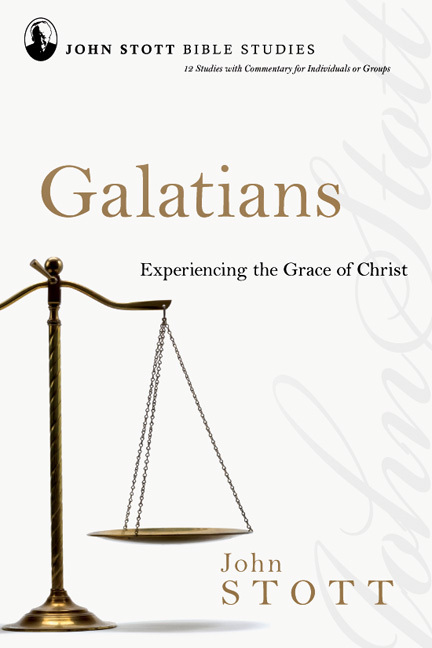 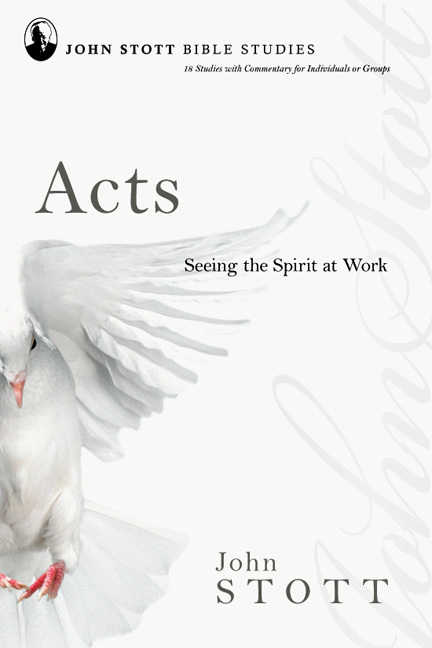 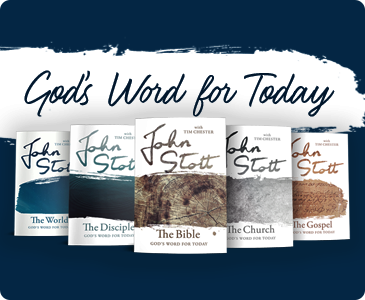 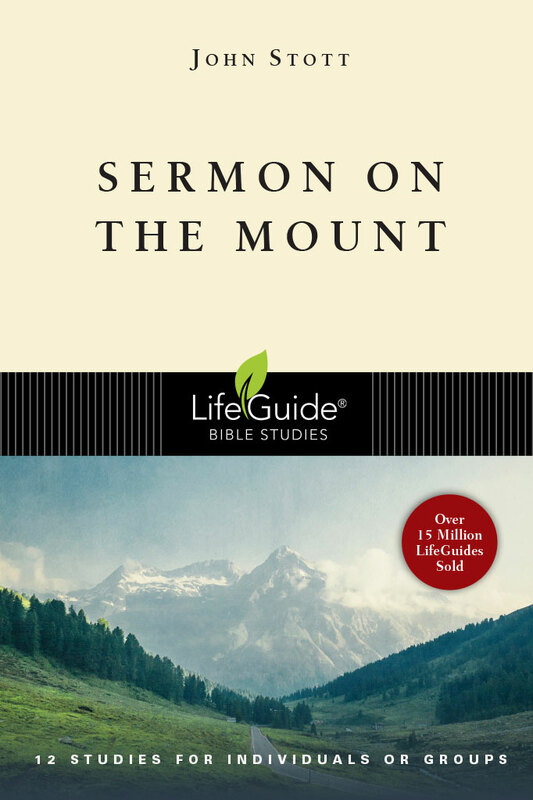 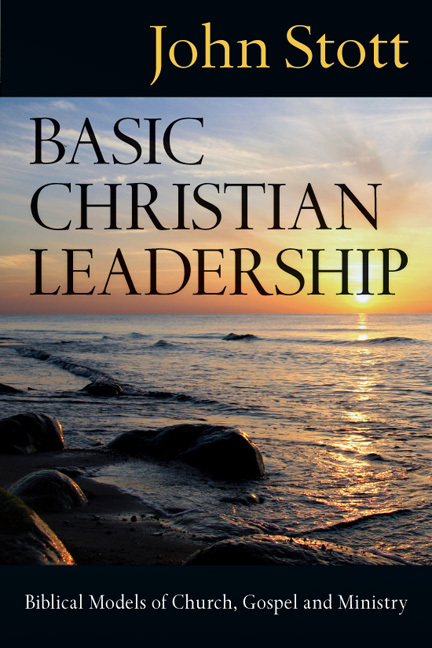 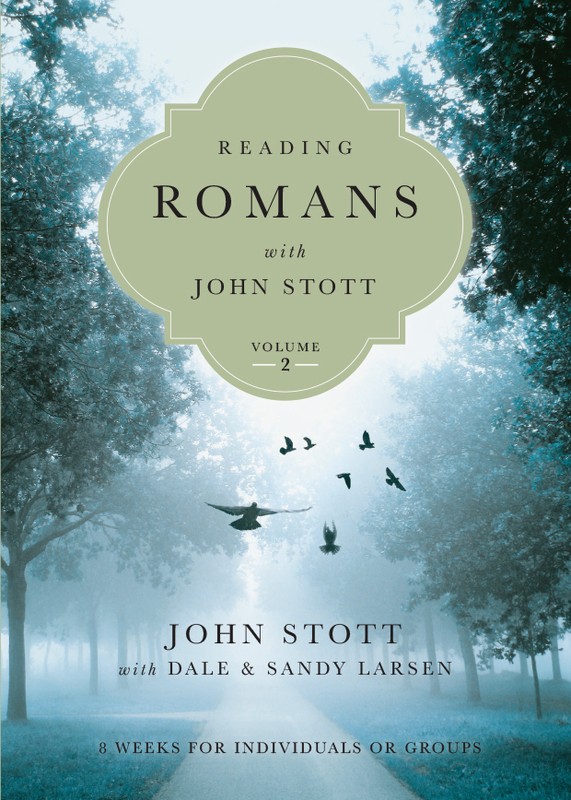 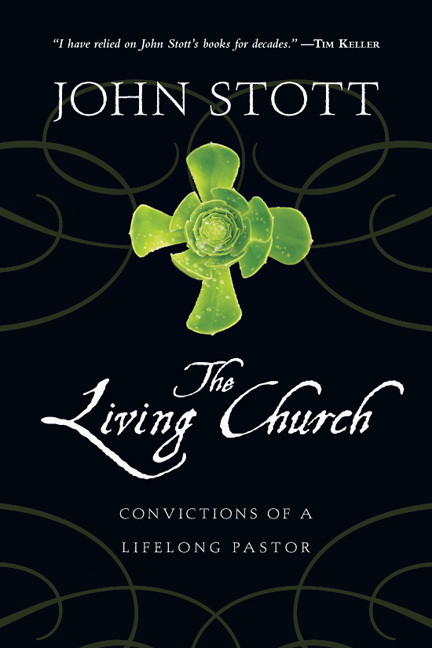 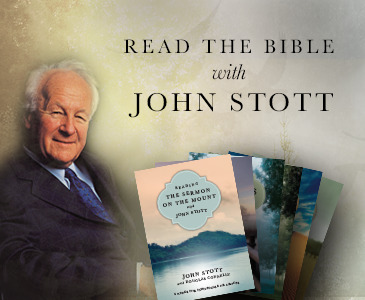 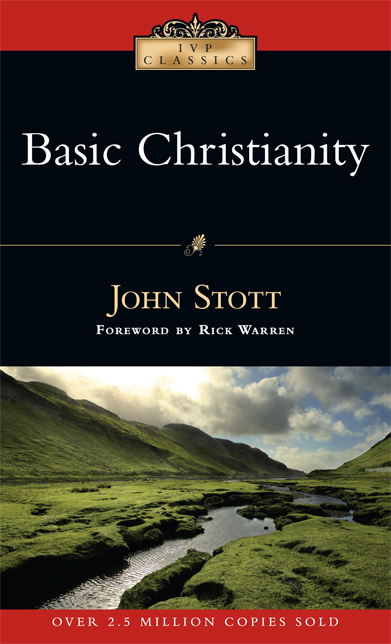 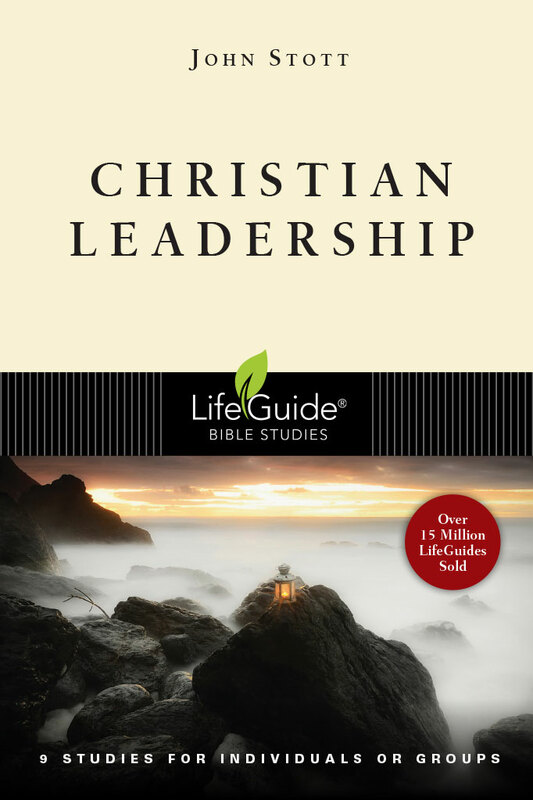 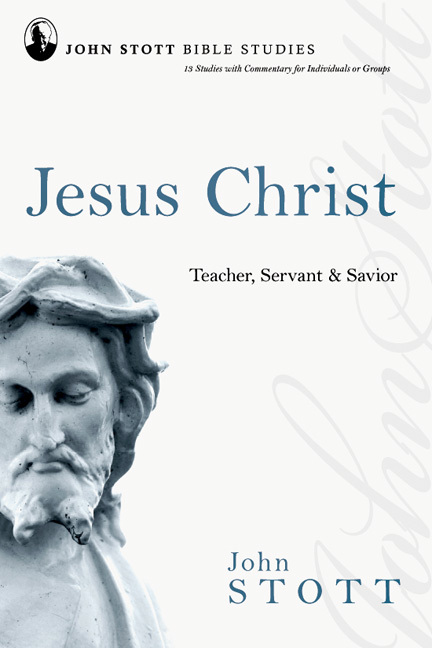 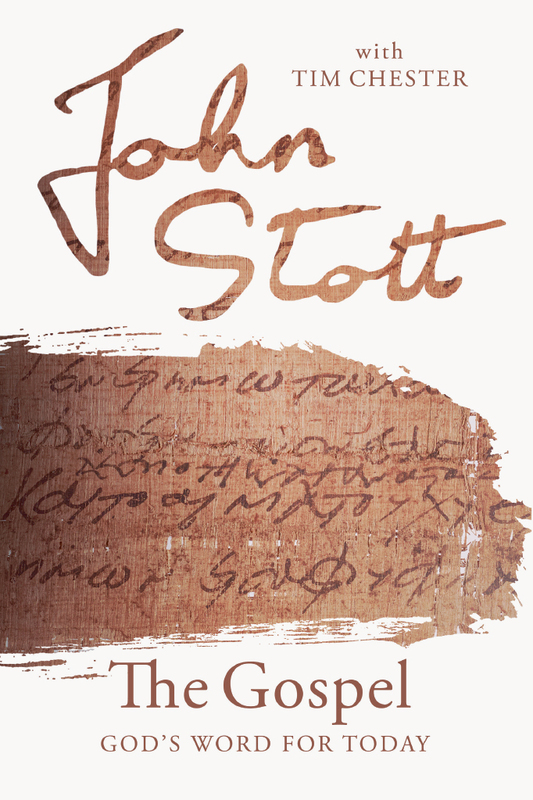 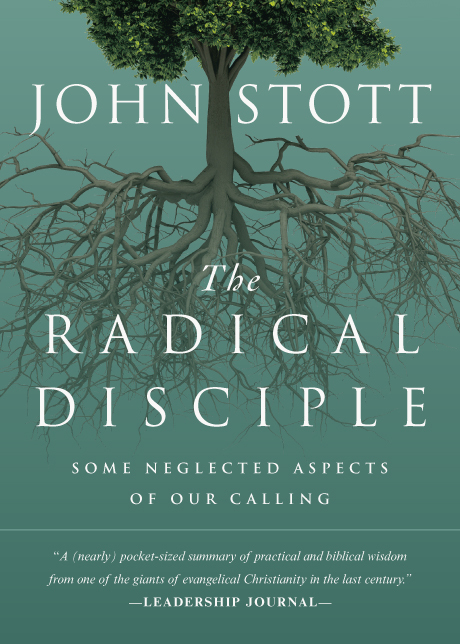 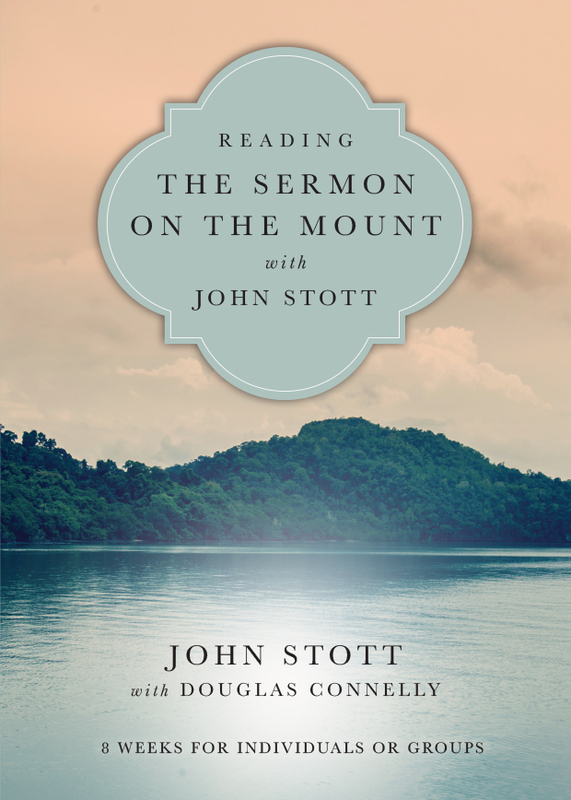 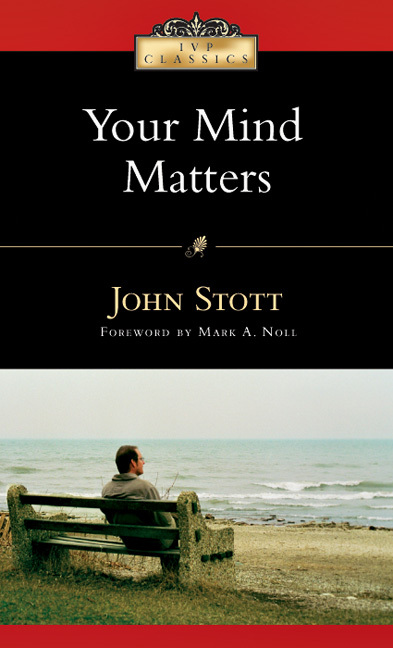 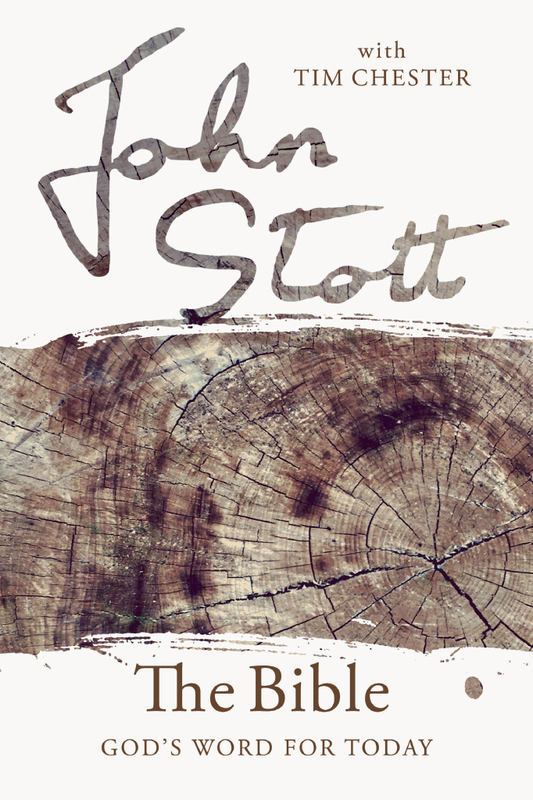 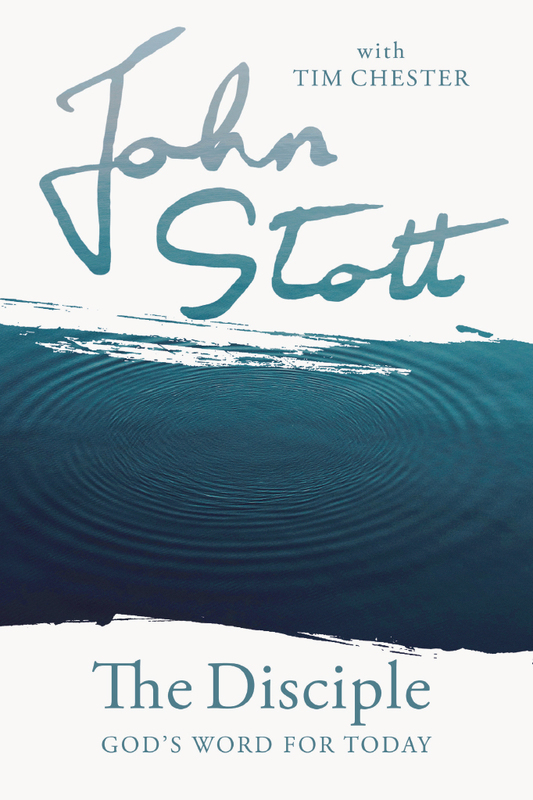 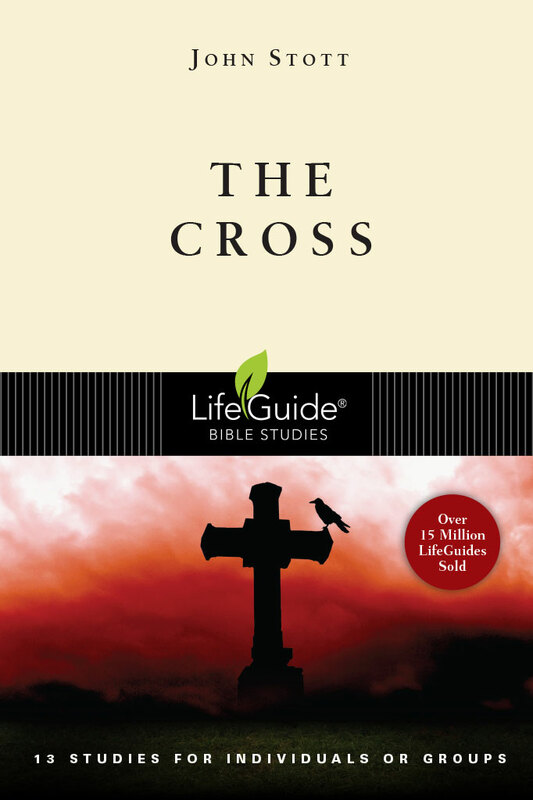 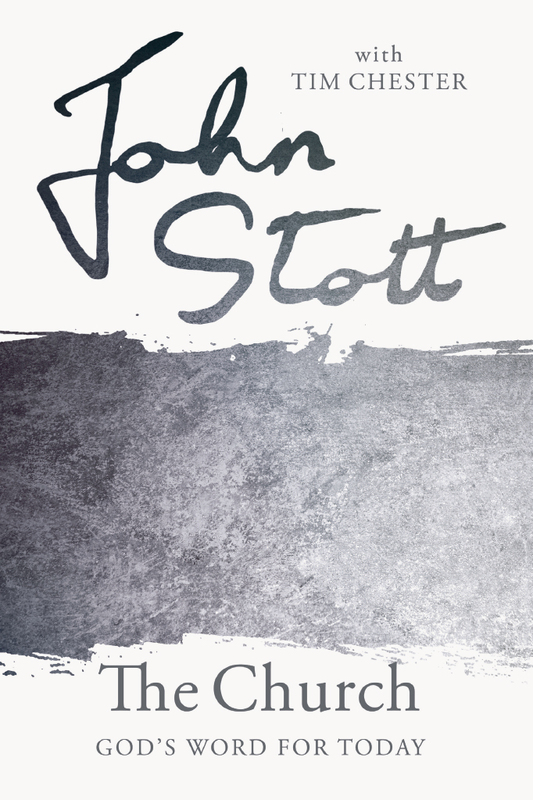 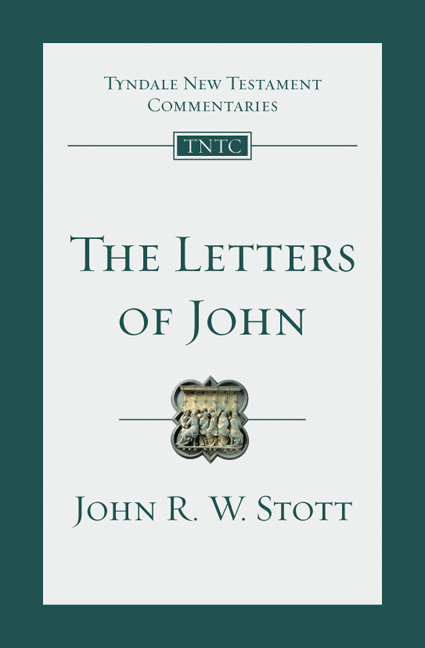 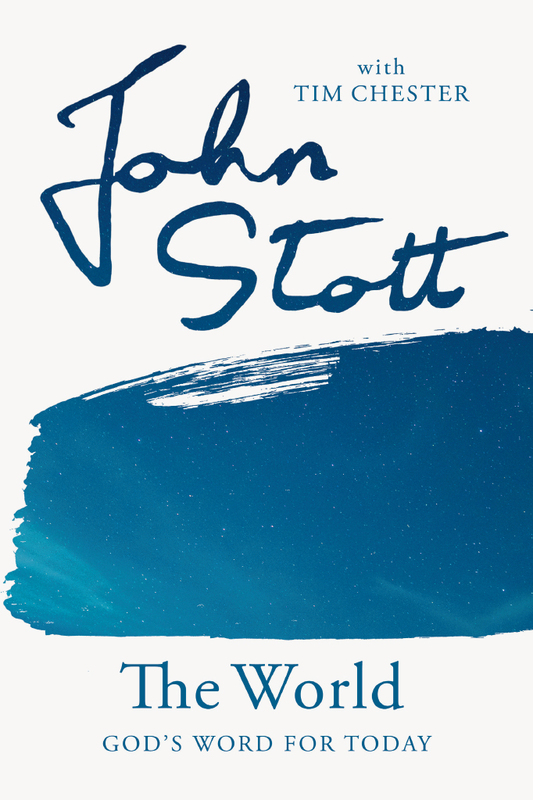 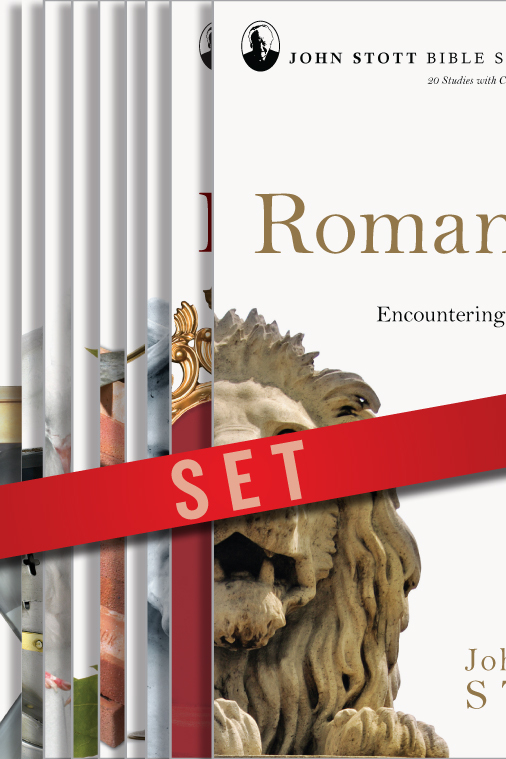 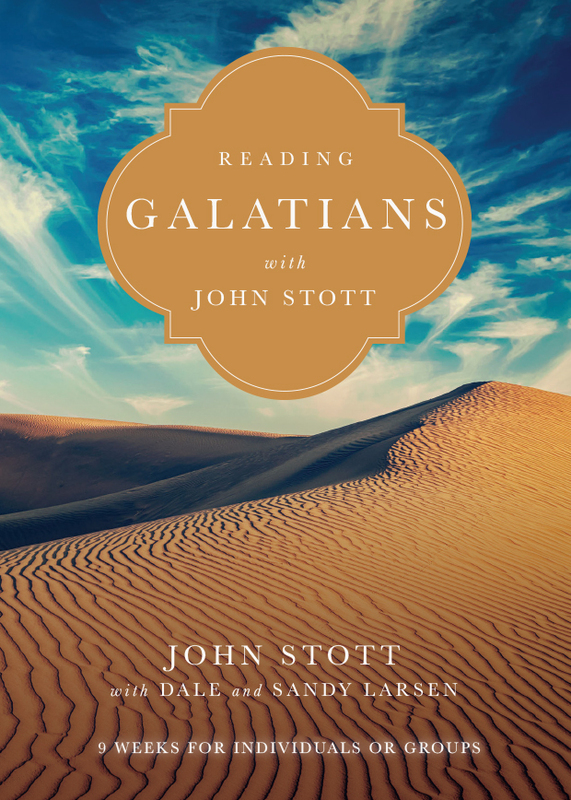 Always lucid, always engaging, John Stott directs readers of many persuasions away from their differences and toward the glorious work of the Father, Son and Spirit that God calls us to celebrate in common. 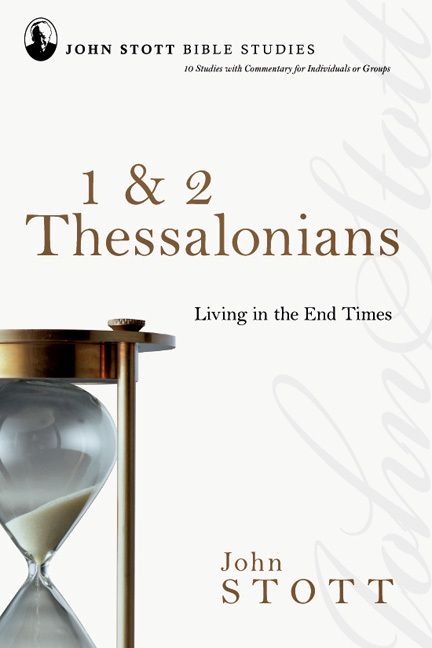 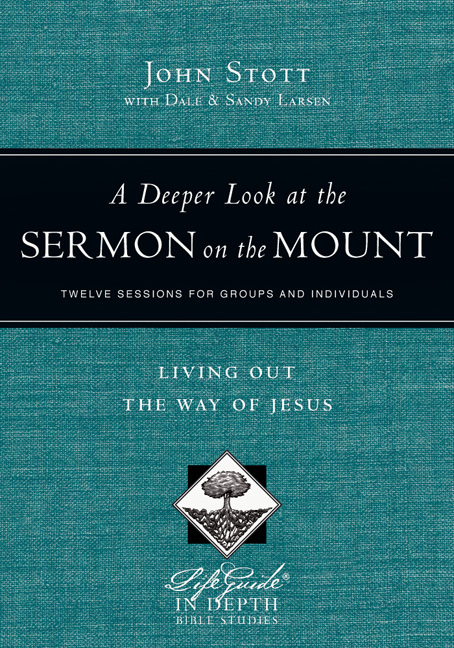 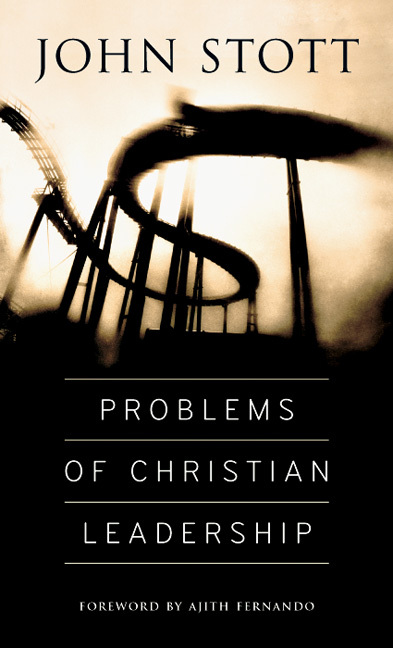 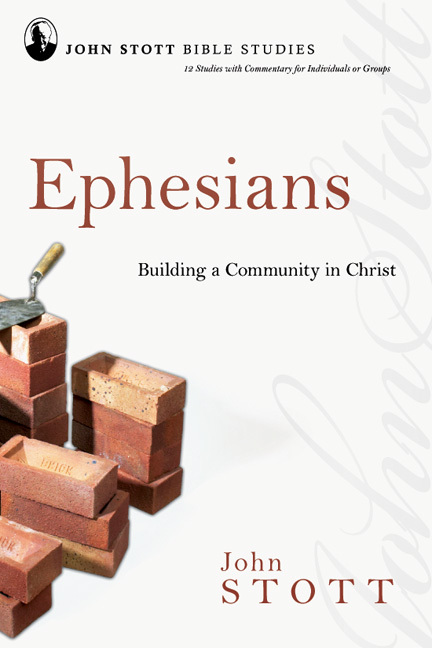 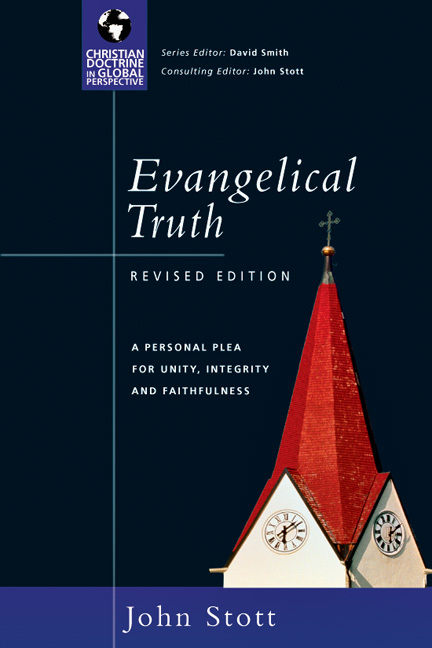 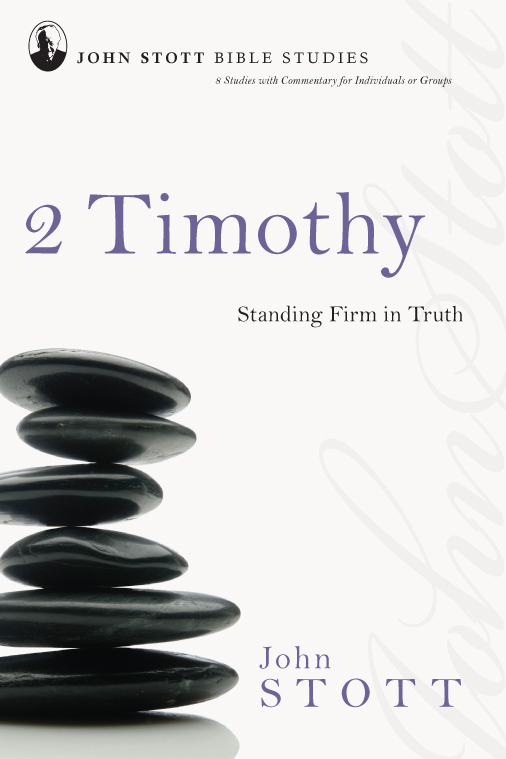 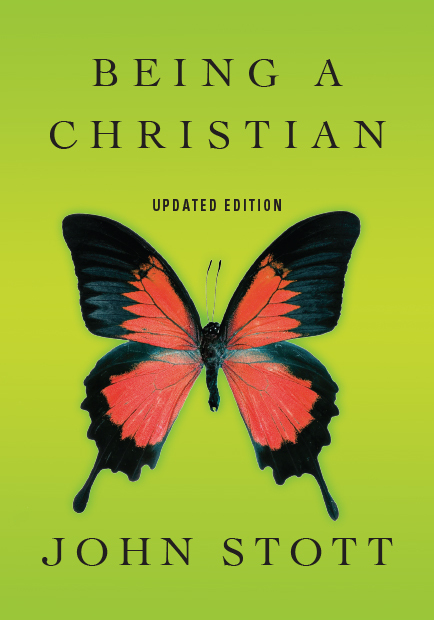 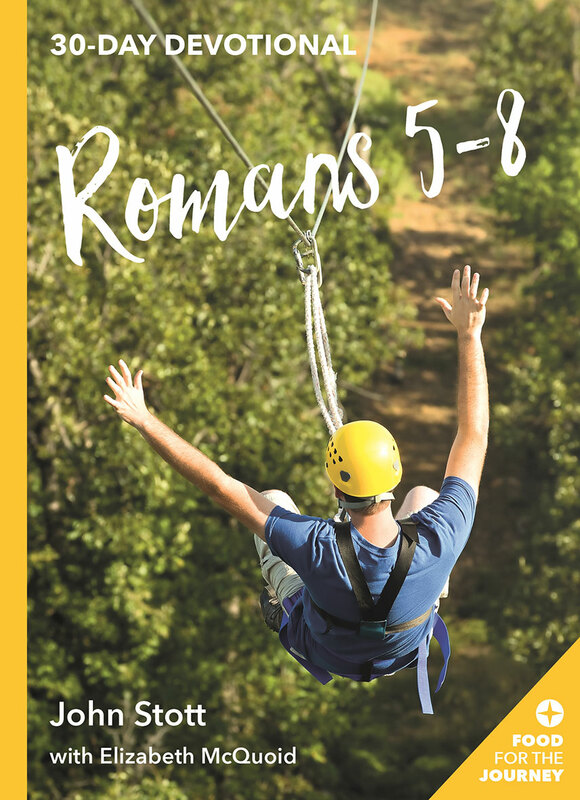 "Evangelical Truth is actually quite an important book for the 'rising generation.'"